I've fallen in love with oils on my skin and on my hair. 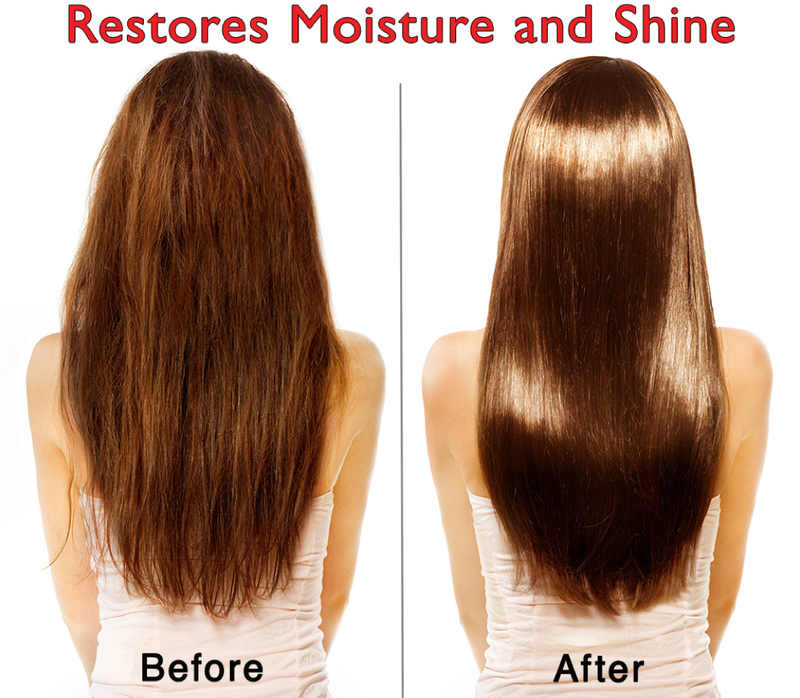 It just works better than most conditioners and lotions. 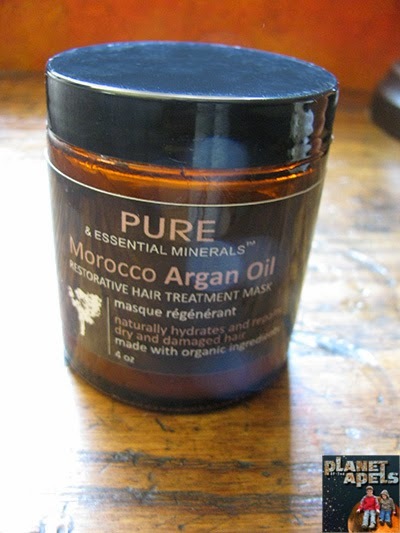 I recently got Organic Morocco Argan Oil Hair Treatment Mask to review. I've used Argan Oil on my skin, but never my hair. It really feels nice! My hair feels smooth and not oily when I'm done using it. Some of the oil was in the packaging. Yuck! Once I cleaned it up it did have a better appearance. If this were a food I would have never used the product. Since it went in my hair I did use it. I've used it 5 times, and love it! It does make my hair feel like what's pictured below. I don't even have to use conditioner. 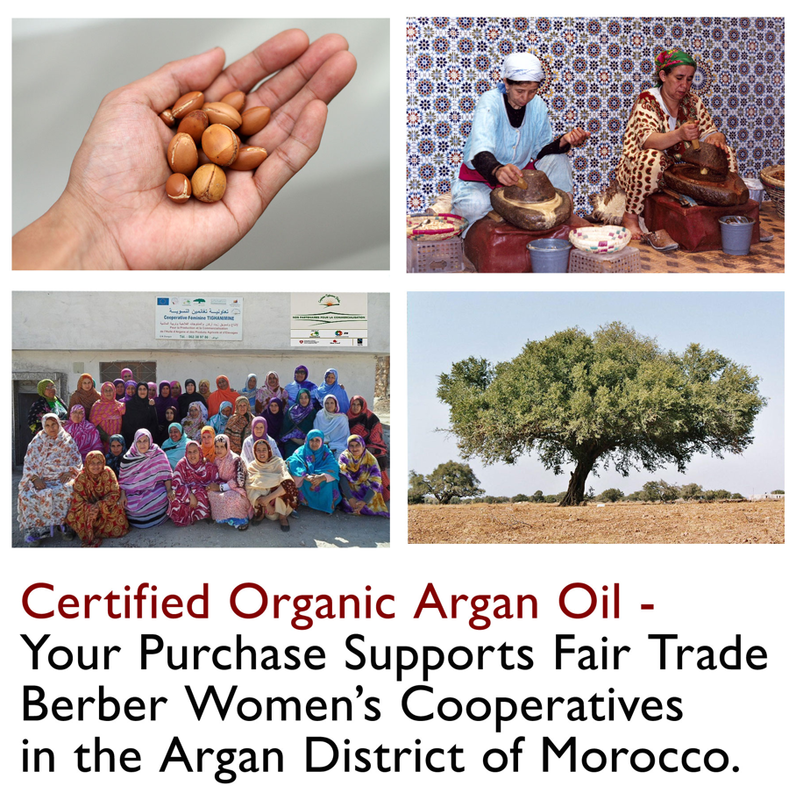 Organic Morocco Argan Oil Hair Treatment just leaves my hair feeling healthy. 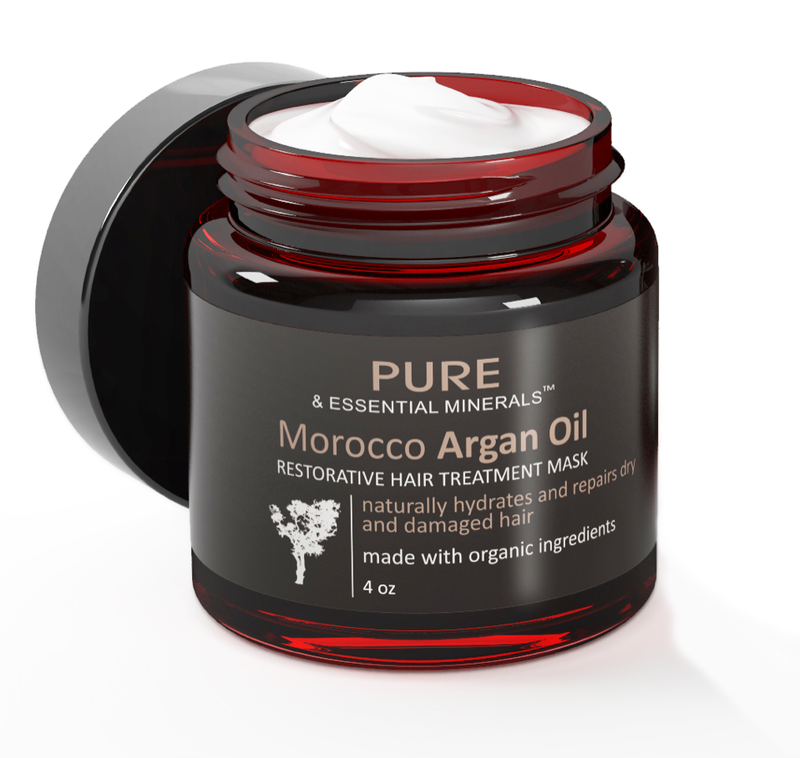 After shampooing, apply a generous amount of Morocco Aragn Oil Restorative Mask to wet hair and comb it through from the roots to the hair ends. Let it sit for 5-15 minutes. I let it sit for 10 minutes. Then rinse it. It can be used daily. I've used it every other day. I do love the idea of supporting fair trades and artist made products. I love aragan oil for my skin. I have one that I do use in my hair too, and it leave it nice and shiny, but I can't use too much or it will look greasy and get weighed down. 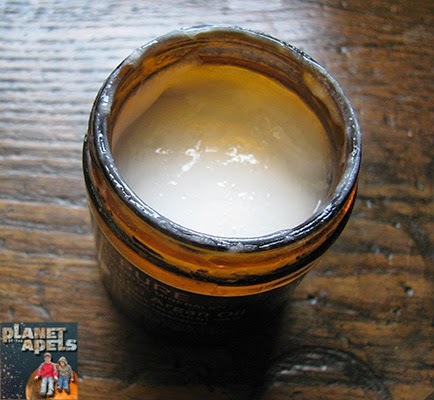 As soon as I run out, I think I may try this Organic Morocco Argan Oil Hair Treatment Mask!